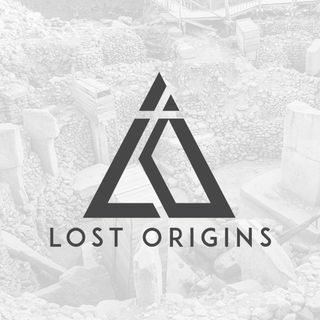 This week on Lost Origins, we welcome back our good friend, Carl Lehrburger. Carl is a recognized authority on petroglyph and rock art. His latest book, Secrets of Ancient America, has created an incredible buzz, as it outlines a multitude of examples of Old World peoples having been in the Americas thousands of years before Christopher Columbus. Today, Andrew and Carl will discuss the Celts and their travels through North America, the similarities found in Old World and New World symbolism, ... Más informaciones ancient transoceanic travel, and the ancient site of Mohave North.